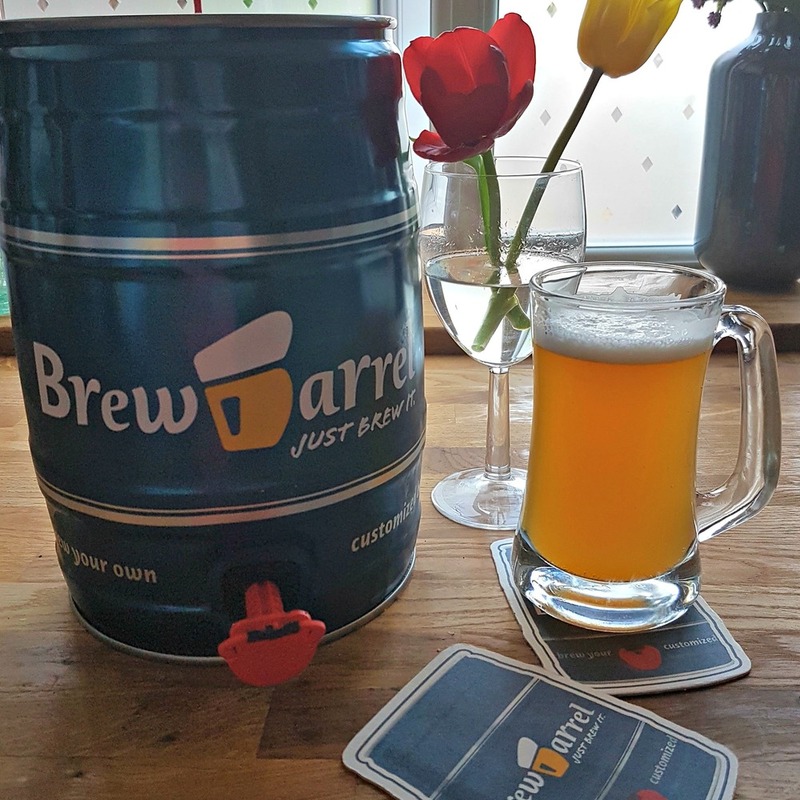 Create your customised beer from over 100,000 different varieties! You will get all necessary ingredients perfectly weighed to your order. 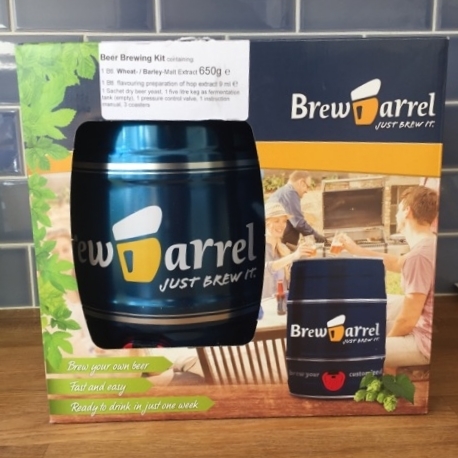 All ingredients and all necessary equipment is in the Brewbarrel home brewing kit included. Father's Day is coming round thick and fast (June 19th 2016) and for us, gift buying gets tougher every year. We always buy beer related items for both my Dad and Hoff, a beer stein and some bottles, that type of thing, but we're running out of options to make it unique now. 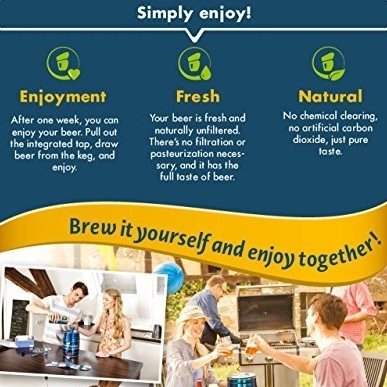 Luckily I had an exciting email about Beer pop into my inbox and suddenly I had a face palm moment, why had I not thought of buying a brew kit before? How awesome is that idea? Derrrrrrr. OK so he got it a month early, but if he plays his cards right, he will get another one in a different flavour for the day... shhh don't tell him.